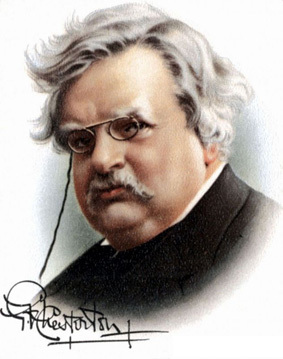 The English author Gilbert Keith Chesterton (1874–1936) was a very prominent cultural figure at the beginning of the last century. A true intellectual freethinker who never submitted himself to conventional ideas only because they were in vogue, he was one of few who understood the false theory and dangerous ethics behind the popular eugenics movement. 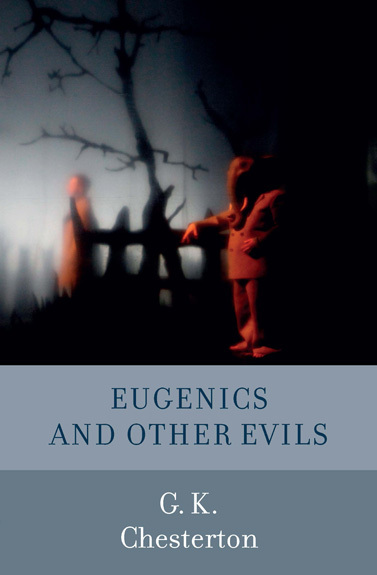 The aim for the eugenicists was to improve humanity and create a race of superhumans, by the use of sterilization, birth control and other means that prevented poor, sick, handicapped and criminal people from getting offspring. Of course, there were strong racist motives behind the eugenics movement as well. Chesterton foresaw what this should lead to especially in Germany. In this collection of essays from 1922 — one of the most important books from the beginning of the 20th century — he warned humanity for all this. G.K. Chesterton was one of few, but he was not alone. For a decade, there had been a small but growing criticism against social engineering motivated by racism and biologism. During the Universal Races Congress in London 1911, the German-American anthropologist Franz Boas (1858–1942) together with the African-American author, sociologist and civil rights activist W.E.B. Du Bois (1868–1963), had made a strong statement against scientific racism in sociology and politics. The world had been warned. But not enough people listened.